26 August 2014 | Free Forex Analysis | EURUSD : EUR/USD OVERSOLD? G’day Surfers – back to work time. As London Bank Holiday’s go, a 26 pip doji day is about par for the course. 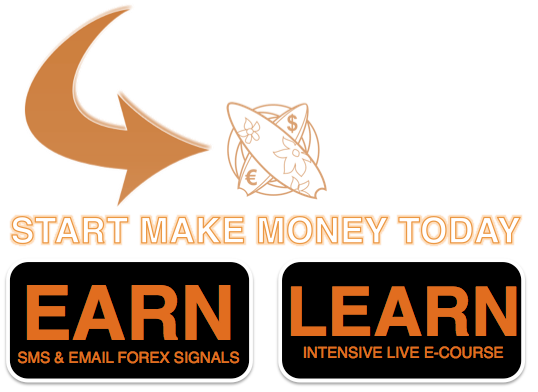 On that basis, yesterday was square with the card on EUR/USD and 1.3200 the popular ‘score’. No trading for us. Our charts have a few noteworthy features not least being an open gap above PA, the aforementioned psychological number 1.3200 and a second gap. This is the one between WP and DP which is now out to 90 pips. Historically, 90 pips is no big deal but of late, it’s a definite warning of an oversold market (only 4 times in 2014 has the DP/WP gap been this big – last week being 1). These factors combined lead me to conclude that the market may be content at or above 1.3200 for the time being. It is tough to be thinking Long against this continued Bearish momentum but I am willing to consider it, should a nice setup present.